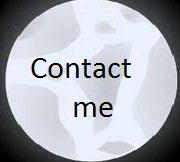 Reiki is a method of stress reduction and relaxation. Since a number of diseases and ailments could be caused from stress, Reiki could promote healing by reducing stress in your body and mind. 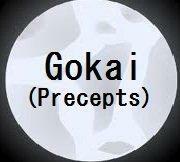 Rei means spirituality or higher mind in Japanese. Ki is energy force and is better known as Chi in Chinese of which concept is originated over thousands of years ago. It is called Prana or Chi or others in different languages. Reiki is universal energy in the higher dimension as well as it is the living force in our body. 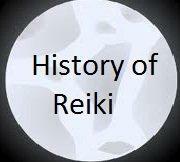 So, Reiki is energy of the universe guided by higher consciousness or wisdom of the universe. What makes Reiki so special? Reiki is easy to learn and practice. Once you get it and learn how to use it, you can use it anywhere at any time. 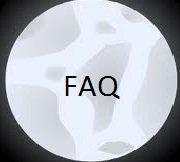 See FAQ page. I first set my foot in the healing world in 2004. I started to learn Reiki in 2009 and received Master degree from William Lee Land of the International Center for Reiki Training in Septermber of 2010. 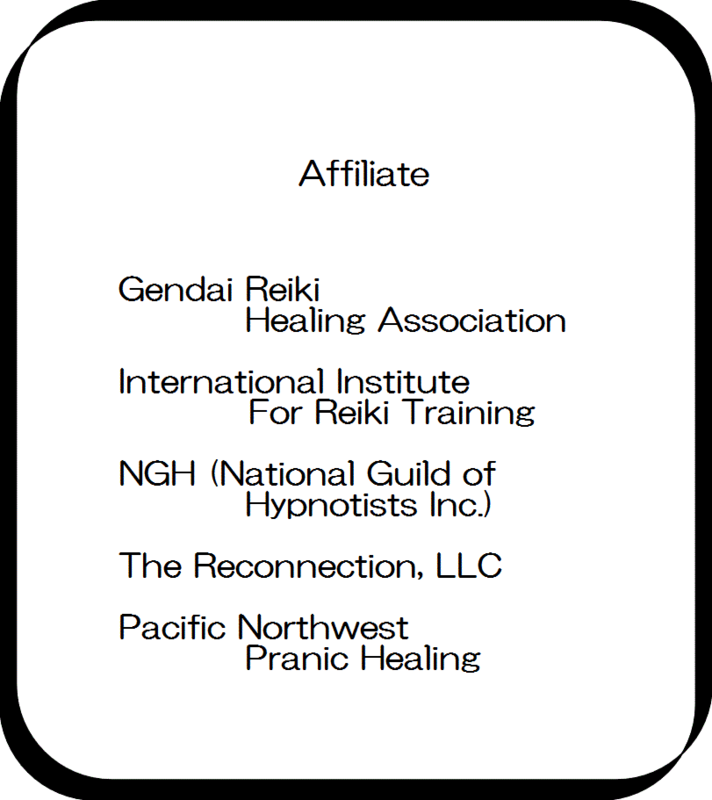 I also received training from Hiroshi Doi of Gendai Reiki Healing Association and received Master degree (Gokuikaiden) in January of 2011. I teach Reiki level 1~4. 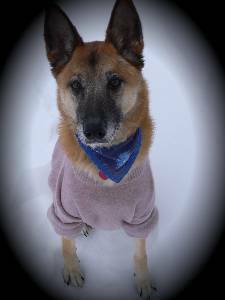 I also offer Reiki and Reconnective healing sessions for humans and for animals. 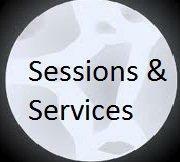 See the contents and session information.